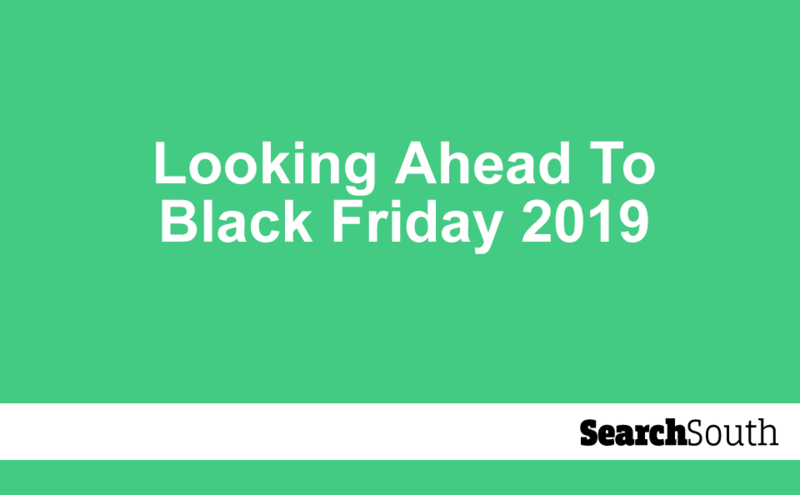 Have an online store? 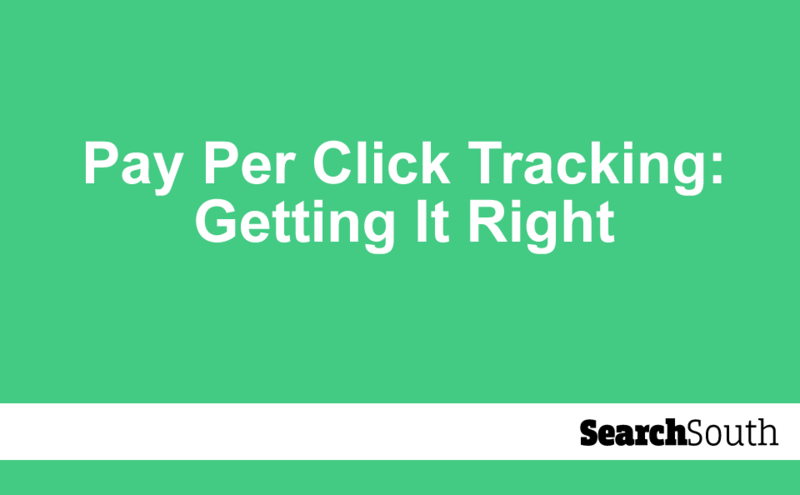 How well are you monitoring performance? 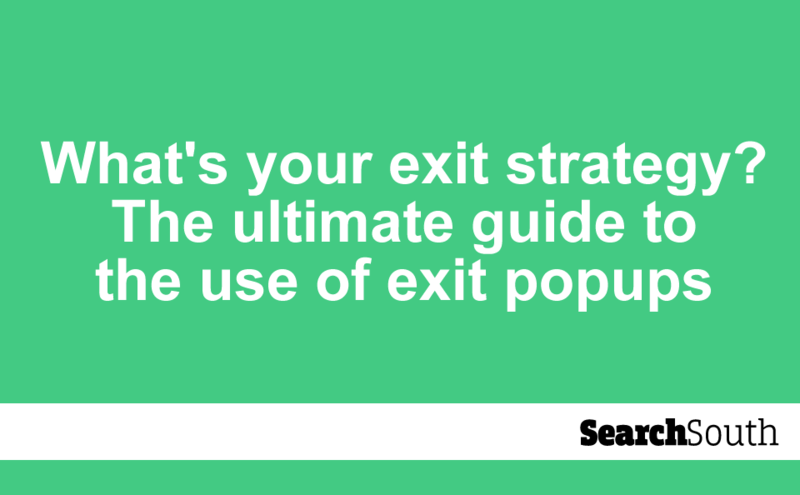 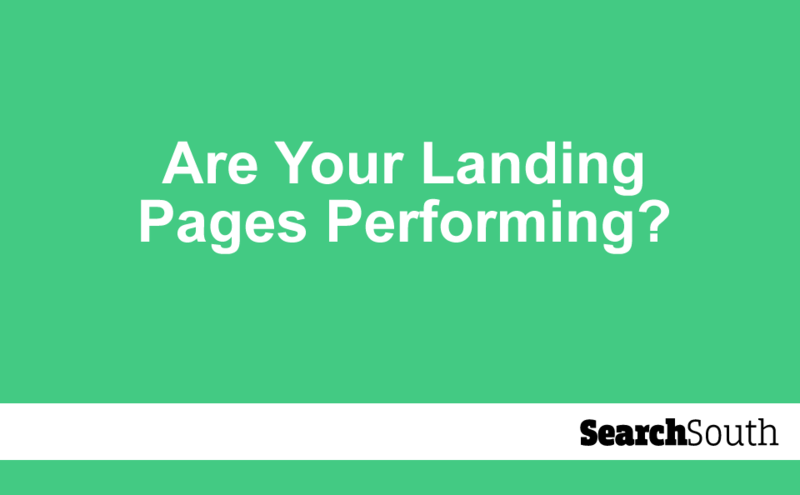 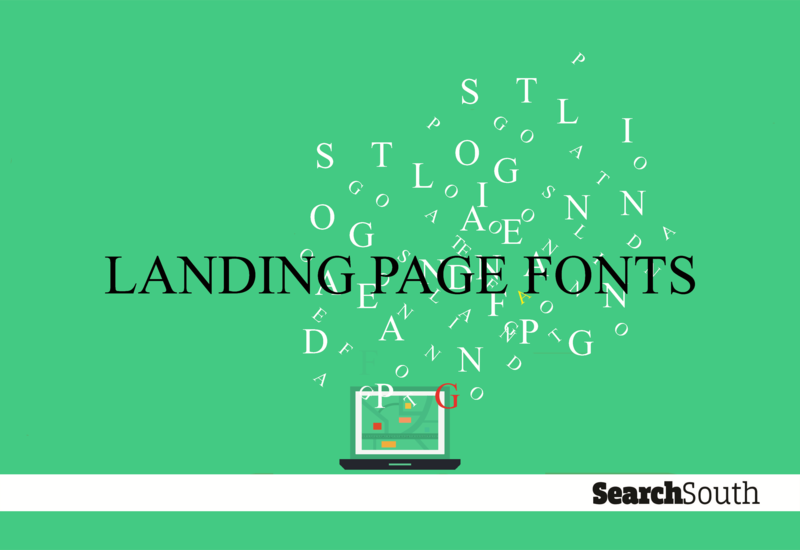 Are your landing pages performing? 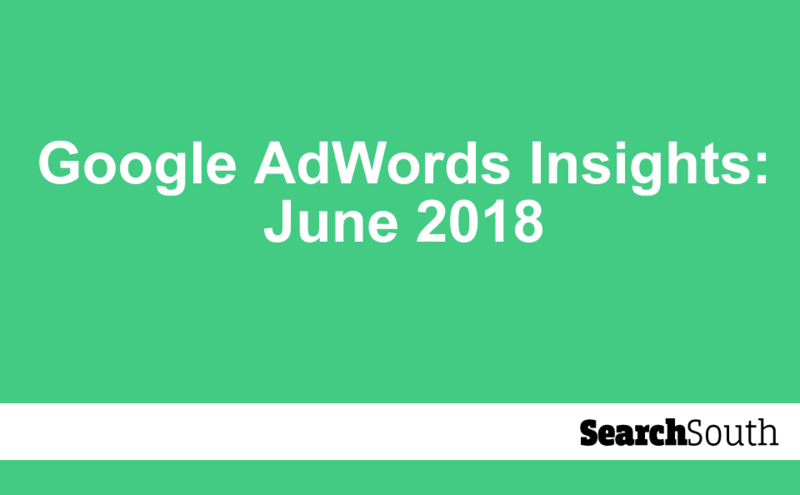 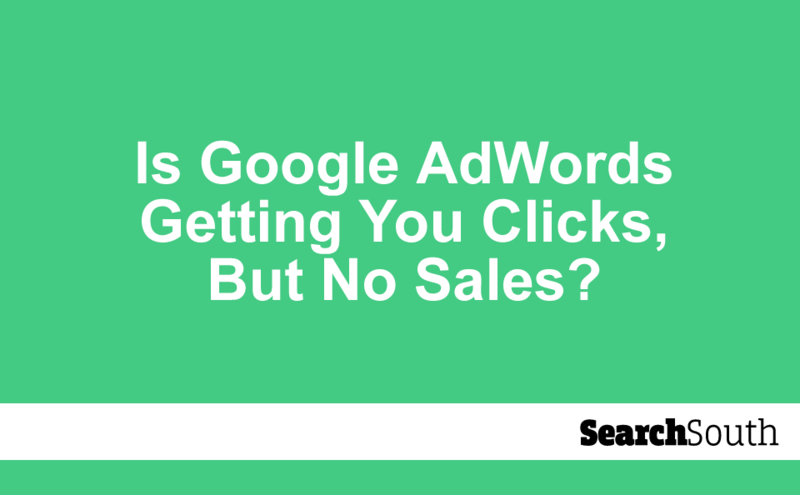 Is Google AdWords getting you clicks, but no sales?